We’ll need a form to prompt the visitor to leave a comment in your guestbook. 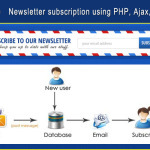 We’ll need to create some PHP and MySQL code to capture the visitor’s input and save it to the database using ajax. 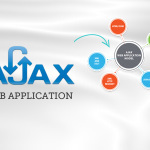 So lets build the simple guestbook using ajax. if(strlen($username)<4) // If length is less than 4 it will throw an HTTP error. Now you are done with your guestbook. 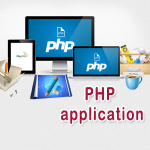 Now I create a file viewguestbook.php for showing all guestbook result. This blоg was… how do yoս say it? Relevant!! Fіnally I have found something that helped me.